The m7x Private Reserve is a beautiful and sleek, slightly oversize, 100 percent milled blade, with a classic heel/toe weighted design. The m7x PR consists of a platinum finish 303 stainless steel body, with an enlarged milled aluminum insert integrated into the face which provides enhanced forgiveness, feel, and roll. The m7x is SeeMoreâÂÂÂÂs most exclusive new blade. 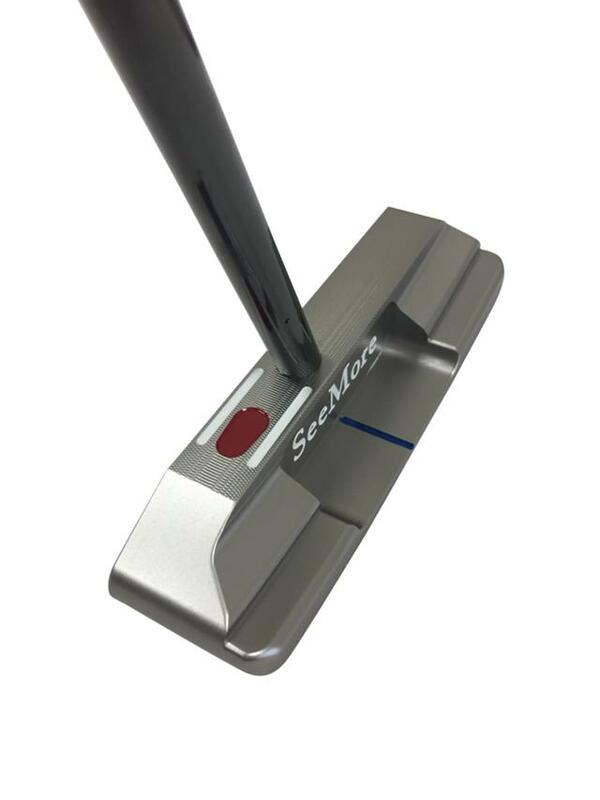 Milled in the USA and features SeeMoreâÂÂÂÂs RST technology. 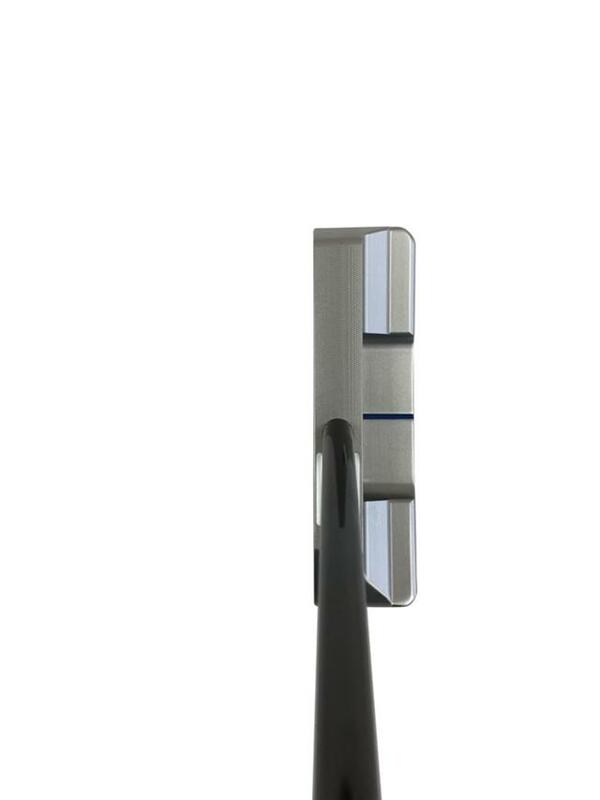 This putter incorporates the dynamic benefit of âÂÂÂÂFace Balanced at IMPACTâÂÂÂÂ also called âÂÂÂÂsquare to planeâÂÂÂÂ or âÂÂÂÂbalanced to planeâÂÂÂÂ. 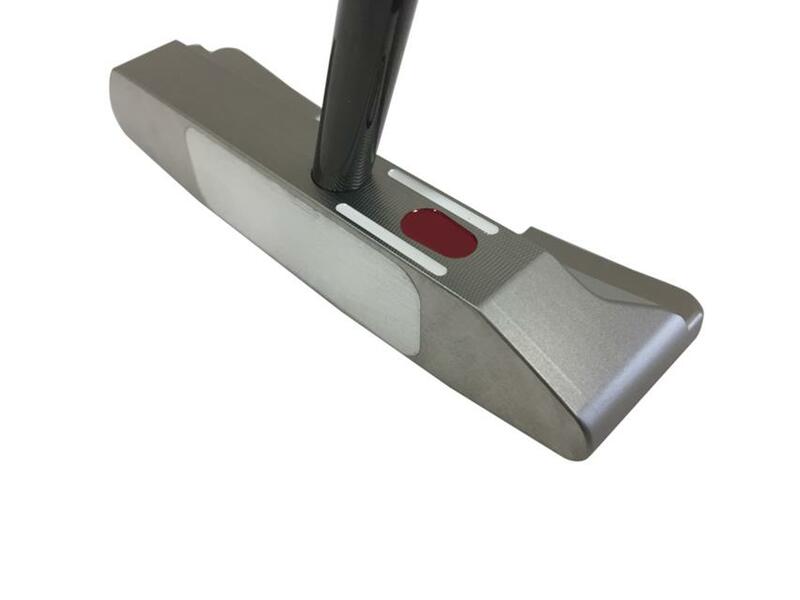 Putters in this category consist of blades and small mallets hosting a straight center shaft or near center shaft design. They help the golfer develop an improved putting stroke and have the ability to continually improve with guidance from a SPi instructor or SeeMore tech manual or video. 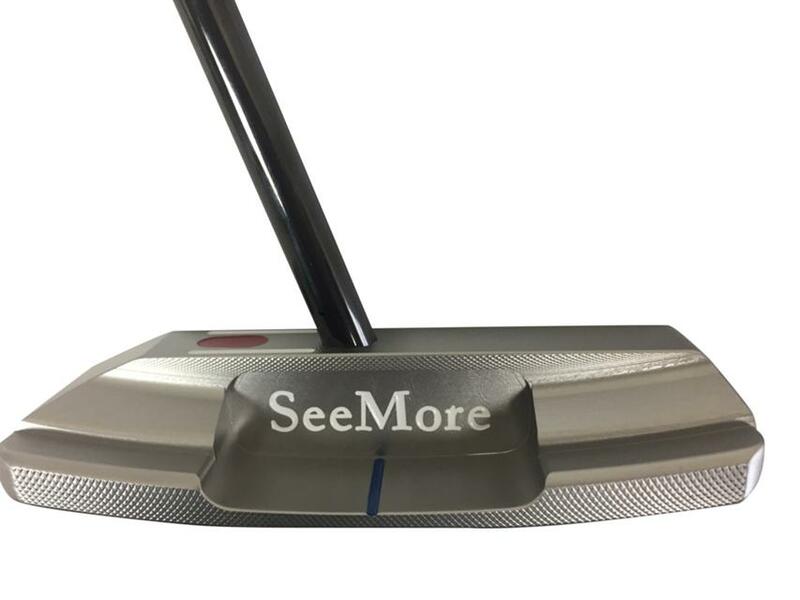 SeeMoreâÂÂÂÂs optimal designs are Face Balance at IMPACT putters. 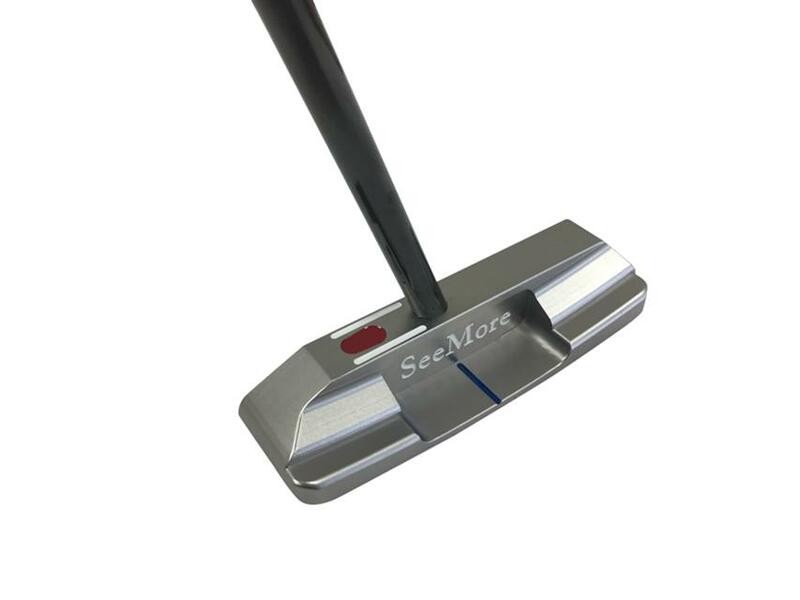 © SeeMore Putters All rights reserved.